This sport extends life. An important medical study said that involved 80,000 people. We asked an expert about play tennis to explain why. 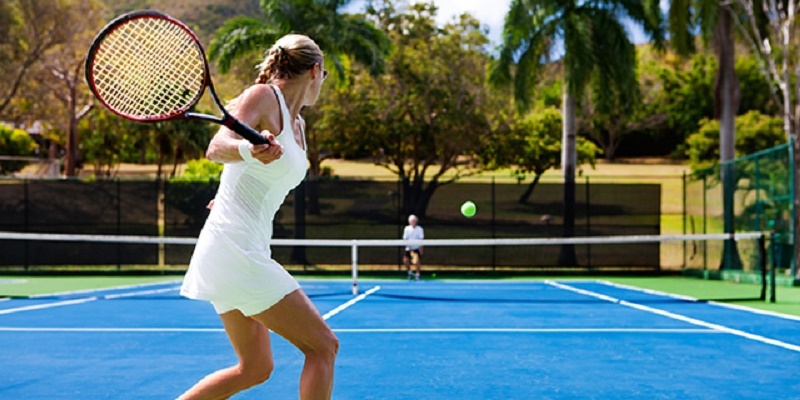 The latest study by the University of Oxford and published in the British Journal of Sports Medicine summarizes the data of 11 types of research involving over 80,000 people aged 52 years and rewards tennis as a life-long sport. Comparing sportsmen with sedentary subjects for 9 years, it has been found that the risk of death for racket enthusiasts is about half of those who do not train. A significant figure considering that the percentage drops only to 28% for swimmers. It’s worth trying, then. Together with Mauro Faleschini, tennis instructor with a degree in clinical pathology, we found 10 excellent reasons to challenge the racket. Keep reading: Why is tennis an especially mental sports? A course with a federal master is fundamental: tennis is a technical sport, the right foundation is needed. Suggests Mauro Faleschini. Careful then, to clothing. “Running or gym shoes are not good. The tennis ones have a rounded edge, to make the slips, the front and side protection and the specific pads that avoid the inflammation of the Achilles tendon ». To start you can rent the racket from the teacher, then you do not need to spend too much. «A 100 euro model weighing around 300 grams is ideal» concludes the expert. 1. Train your heart A recent study published by the New England Journal of Medicine explains how tennis is part of sports that, if practiced for at least 3 hours a week, fight the risk of getting cardiovascular disease. 2. Defines the muscles It is a sport where there are very intense, explosive and fast play phases, involving the whole body and helping to build a toned musculature especially on the abdomen, back, buttocks and shoulders, fundamental muscles also to support the best the vertebral column. 3. Accelerate reaction times You must anticipate the opponent’s game, understand where the ball will end and, above all, be able to react quickly to his attack. This means learning to make quick decisions but also to control coordination, balance, and speed. 4. It burns fat During a game you go from 5 to 11 kilometers and the calorie consumption is very high: in a single, you burn 8 meeting, which is the unit of measurement of energy expenditure, against for example the 6 of a ‘swimming time. Also work on average at 70% of your maximum heart rate, the best range for burning fat. 5. 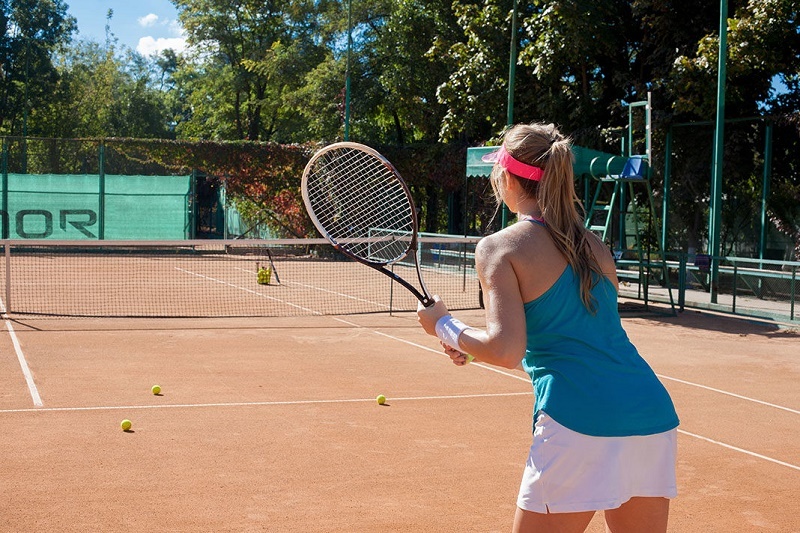 Strengthen attention Tennis stimulates and trains cognitive abilities, tension control, the concentration that must always be high to be able to capture the opponent’s mood and take advantage of every weakness. It is a sport of great strategy, very psychological. 6. Facilitates socialization A study published by the scientific journal The Physician And Sports Medicine evaluates tennis as one of the sports that improve our emotional balance psychic because it develops socialization and spontaneity, making the players more confident of themselves and open to the next. 7. It does not damage the back The parents of young tennis players can rest assured: to dispel the false myth that this sport could cause back pain and in some cases even aggravate scoliosis, is the study of Isico (Italian scientific institute spine column ) published in the European Spine Journal. In the study, 100 12-year-old agonistic players were compared with 200 students of the same age who did not play. There were no differences between the two groups from the data. 8. Improve agility Eye-hand coordination is essential for winning shots. Above all in the moment of service it takes what in technical jargon is called “dynamic visual acuity”, ie a good ability to follow, with the whole body, an object in motion. It is a dowry that then helps you to be agiler even in everyday life. 9. 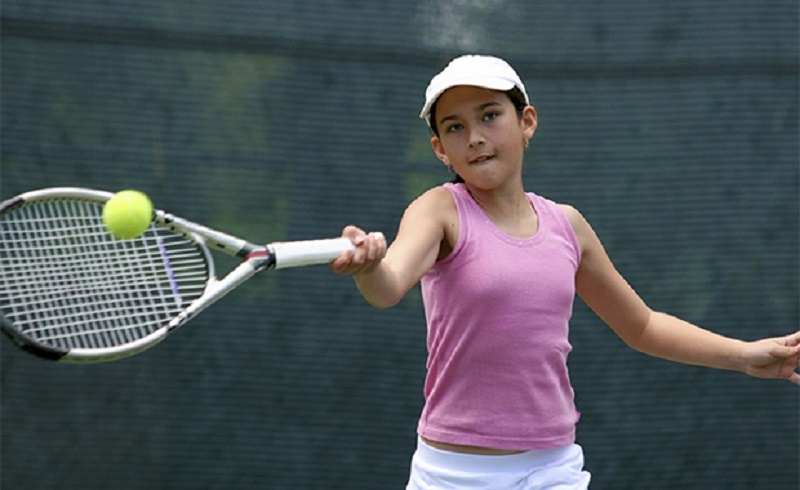 Guarantees strong bones A study on the bone density of young athletes, promoted by the Institute of Sports Medicine in Turin, has shown that the best results in the women’s field are achieved by practicing tennis. Strong bones also provide greater resistance to osteoporosis in old age.